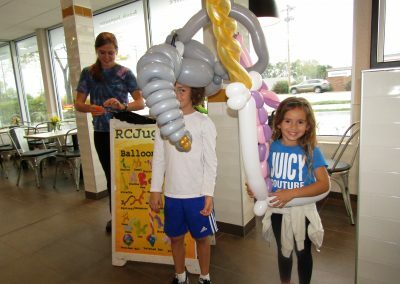 Balloon Creations at the Newly Remodeled South Elgin McDonald’s on McLean Blvd. On Friday, October 13th at the NEWLY Remodeled McDonald’s on McLean Blvd., kids were treated to Amazing Balloon Creations. Many families were thrilled to come to the new McDonald’s and take home a balloon. 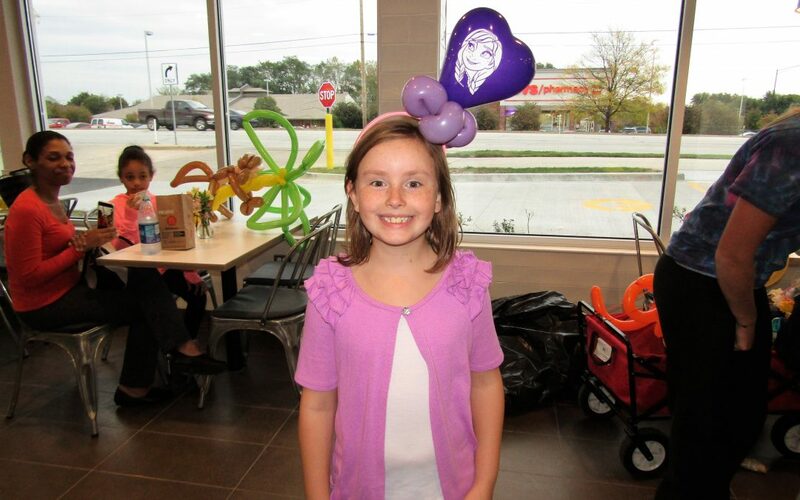 This event was all part of the South Elgin McDonald’s Re-Grand Opening festivities. Come in and see the new restaurant and enter the grand opening raffles. When you stop in look at all the special events that the newly remodeled McDonald’s has planned for the community to enjoy through October 28th. 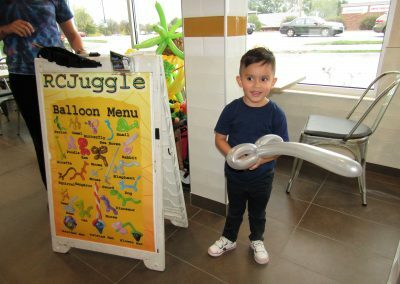 Don’t miss the Ronald McDonald Magic Show on Saturday, October 28th. 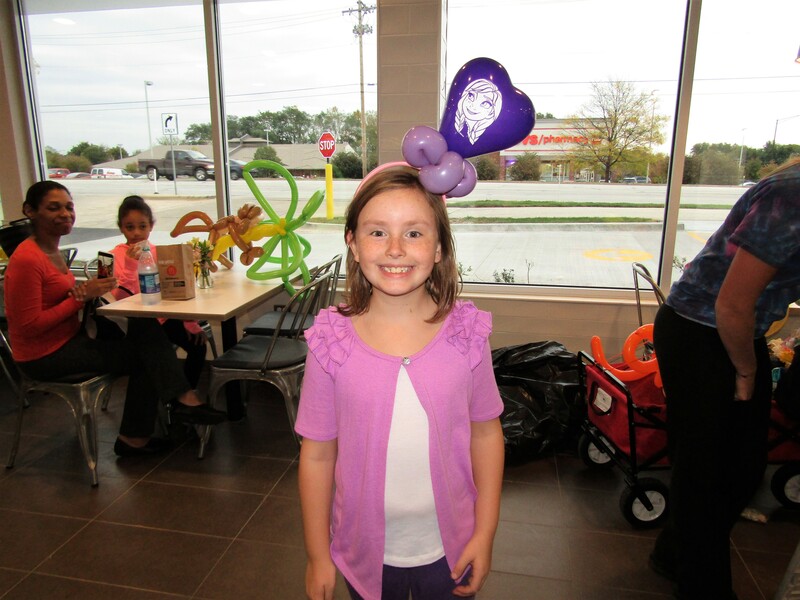 For more information on future events contact the South Elgin McDonald’s Community Relations Director: Julie Travers atJulie.Travers@comcast.net.